the lilly: how do i get rid of my jawline pimples. i do have pimples since i was a in my teenage year but it get worst when i turn to 23.
and yes, i happen to have an oily face especially on my t-zone but when i was 15 to 20 years old the pimples only attack around forehead. 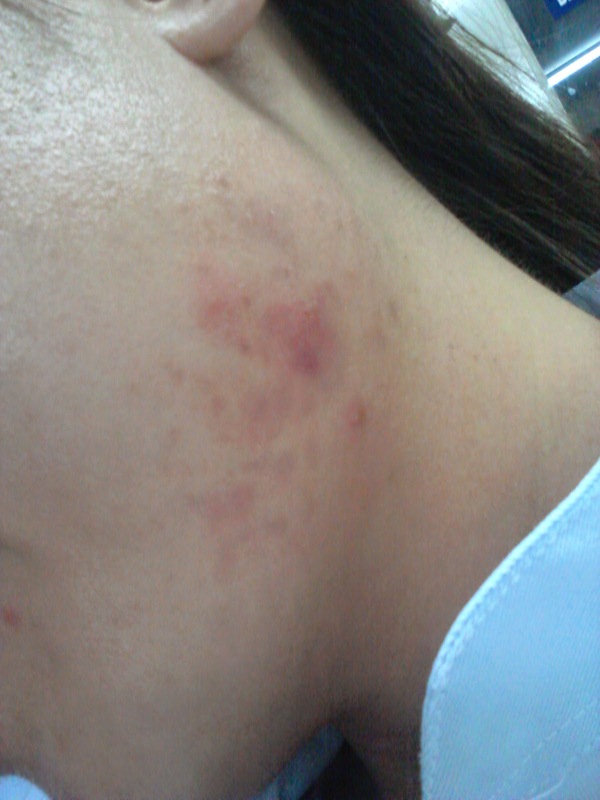 it's just a small pimples i often called them baby pimples a.k.a jerawat pasir. doesn't really bother me because i can always cover them with my foundation. but as soon as i turn 23 the pimple started to appear on my jawline one by one. 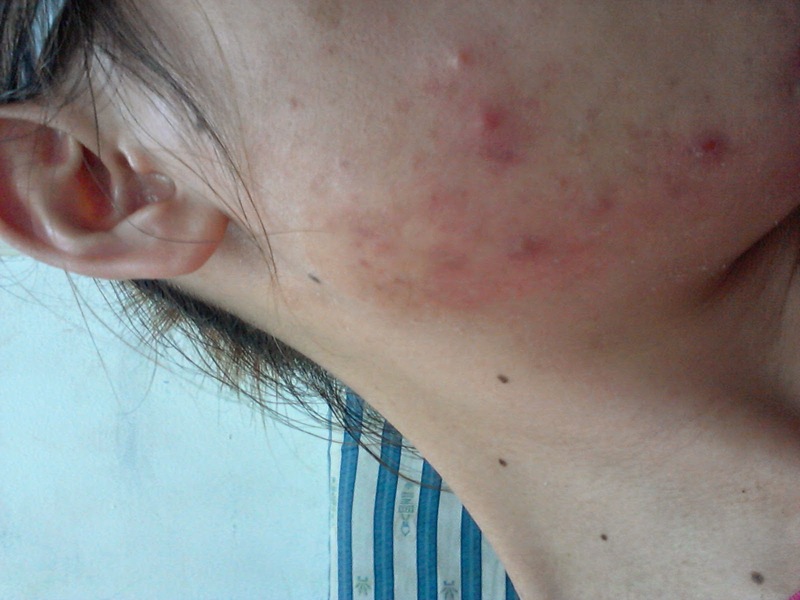 and its started to appear triple at time when i turn 24 which make me so irritated because they are not just a normal pimples. they are big and itchy especially under the hot weather. and it was no longer can be covered using foundation or even concealer because the size are not only big but also they come in 3D if you know what i mean. then i read on google that jawline pimples are actually cause by the hormone. that's when i started to realize that i am getting older. i took a lot of my pimples's picture like almost everyday. are you ready for the disgusting picture?? I've tried eveything from elken to oxy but it still doesn't work for me. i even buy 5 box of BE SNE that they keep saying will make your skin glow and reduce pimples but it still didn't work for me. maybe it work for other people but big NAY for me. and yes, my jawline pimples are actually effecting my self-esteem. everytime i caught a stranger looking at me in mall or everywhere i started to think that they are looking at my pimples!!! and then one day i went to the nearest pharmacy to buy any pimples product and i found this. it's really help reducing my pimples. 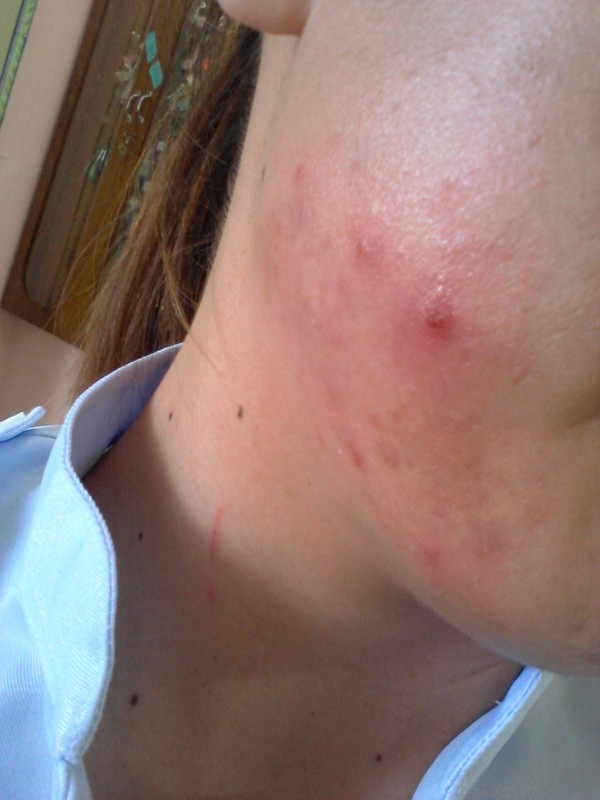 not much but i notice that my pimples are no so itchy anymore. 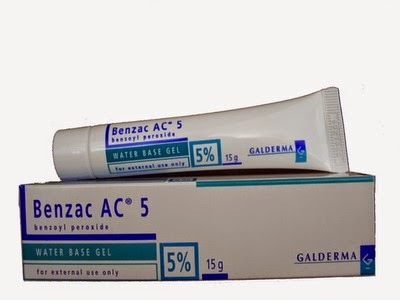 benzac actually help me to make the pimples go away faster but it didnt help me to stop them from coming. so i ask my friend, dr.koay to refer me to a skin clinic. my last choice actually because i just hate going to the clinic and see the doctor. so, dipendekkan cerita, i went to see the doctor (dr.shen) and she's very nice giving me some advice about the formation of pimples and everything. -cetrimide lotion 2 % for my daily face wash.
the tretinoin cream can only be used at night because it can darken your skin if it was expose to the sun. 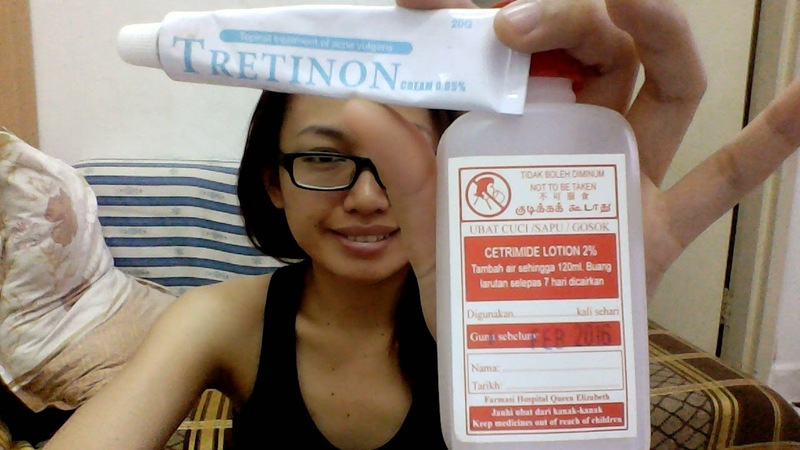 so, i apply benzac cream on daylight and use tretinoin cream on night. 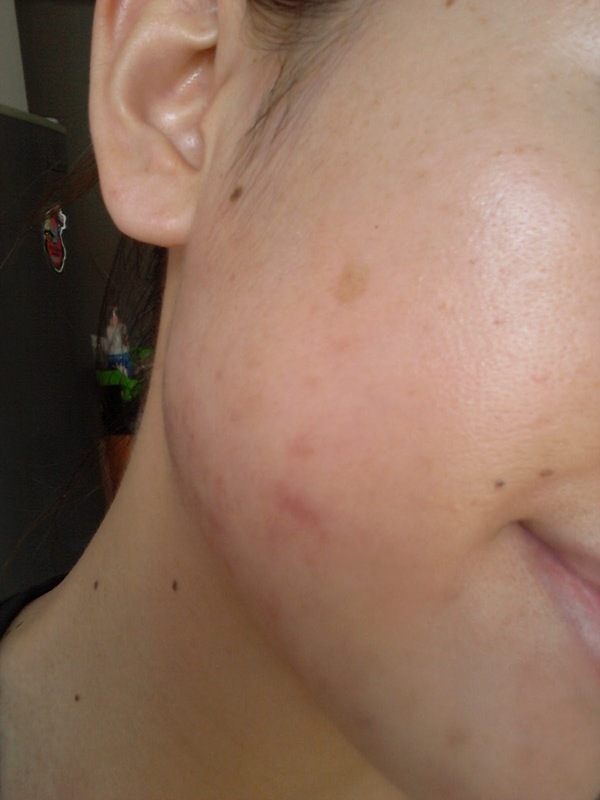 tretinoin cream are really working but you have to be patient because it took 3 months to see the result. 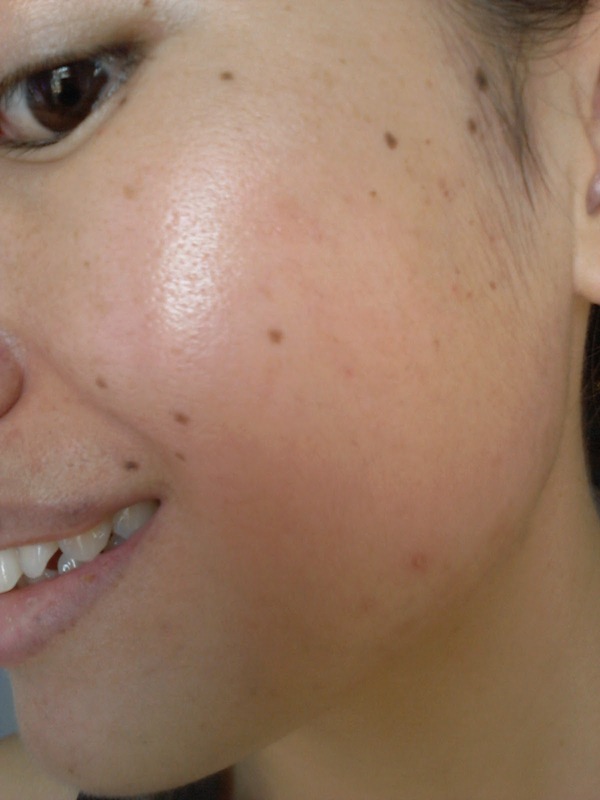 well, of course there are still dark spot but it can be covered using foundation! do you know how grateful i was? now my tretinoin cream is like my life. i bring it everywhere! that's all for today's sharing. penjagaan muka amat penting buat kita wanita k.
yeahh. true! the best for pimples so far! hahah..memanggg!! 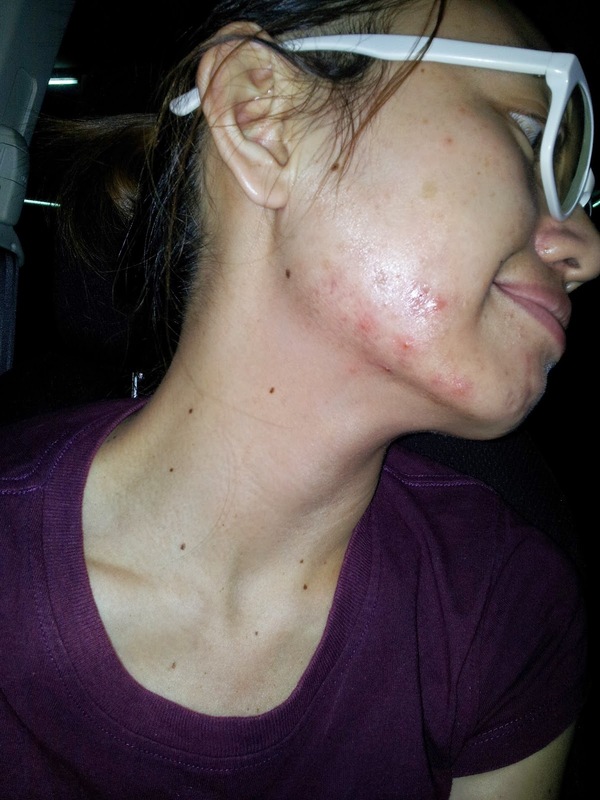 thank God ada tretinoin cream! Hi. May i ask on how to use cetrimide lotion. Is it used as cleaner?